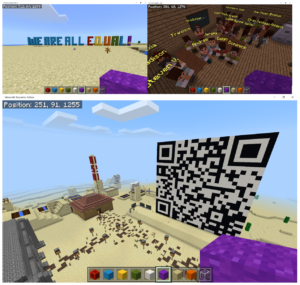 Minecraft and Building Global Empathy | Teacher Geek is Chic! Gathered around a computer, five of my students were having a discussion about what to build in their Minecraft world. “We should build a bridge because we need to build bridges of understanding with each other,” said one student. “I want to build a wall around someone to show how some people cut themselves off from the world,” said another. “Let’s do both of those, and then make people of all colors holding hands because we are all equal,” said the third. Minecraft used to build empathy and understanding? Many teachers are uncomfortable teaching something they don’t know frontwards and backwards, which is why teaching with Minecraft has gotten off to a slow start. Teachers have long considered themselves the sage on the stage. But if we want students to stretch and exercise their communication, collaboration, creativity and critical thinking skills, we’ve got to become guides on the side – crafting questions and projects that are challenging but attainable and allowing them to use meaningful tools like Minecraft. 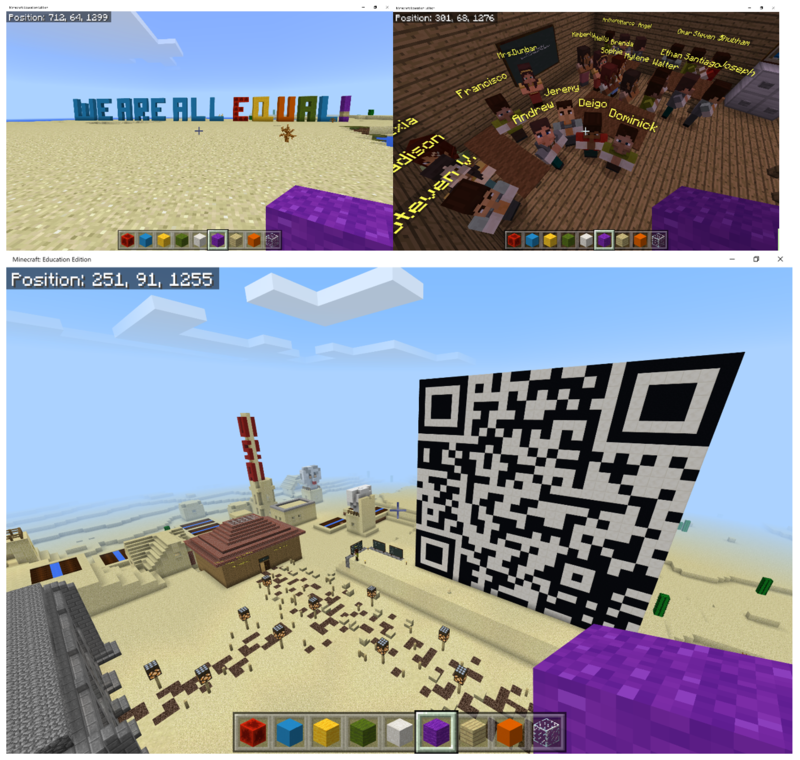 When Minecraft is used as a tool to demonstrate knowledge or share ideas, students are first motivated and engaged. But then, their creativity and critical-thinking skills kick in: How can I make this reflect my ideas? How can I share my solution visually? Next comes communication and collaboration, since they work together in these Minecraft worlds: What are the rules for what we do with another person’s work in our Minecraft World? 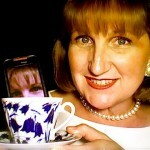 If I show respect for others work, will they return the favor? But more than just that, Minecraft allows students to share their ideas with the world, and for them to get a glimpse into the world of others. My students have embraced global Project-Based Learning initiatives like Cultivate World Literacy (http://www.cultivateworldliteracy.com/), Human Differences (http://www.humandifferences.com/), and the Climate Action Project (http://www.climate-action.info/). Students present their findings from these projects in the digital format of their choice, which always includes Minecraft. Using such an engaging and exciting medium sets the stage for students to tackle big questions to become better global citizens and learn from each other. We are part of a global Minecraft project called the Sustainability Shuffle in which we build a Minecraft village around one of the 17 United Nations Sustainable Development goals(http://www.un.org/sustainabledevelopment/sustainable-development-goals/). Our village was around Goal Four, a Quality Education, and the class conversations we had to determine what should and shouldn’t be included were fascinating and meaningful. Using Minecraft, my students have created worlds that reflect how we need to take care of our water, crafted messages of strength to students in countries where sexual abuse is rampant, built walls to tear down and bridges between people to show the importance of building relationships, and designed creative ways to share their love of reading and desire to Cultivate World Literacy. 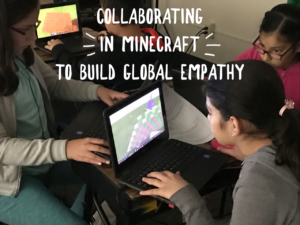 Teachers must allow their students to use incredible tools like Minecraft to find new ways to express their ideas and reflections with the world. And every student has a gift, a talent, a skill that the world needs – be must help them be fearless and share it with the world.